Cronins Golf Resort : Brooklyn Life, New York Life. Visit us for your next family vacation! Everyone should feel relaxed and comfortable on vacation. Our staff is here to make sure you have the ultimate vacation experience. Each detail of your trip will be taken care of so all you need to worry about is having fun with the people you love. We guarantee your experience will surpass even your wildest expectations. 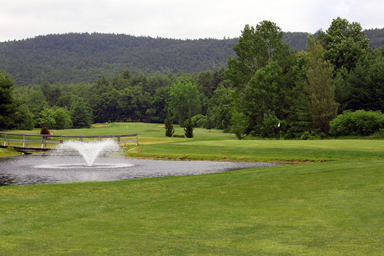 Nothing says vacation quite like a game of golf and what better resort in the Adirondack region other than Cronin’s Golf Resort? 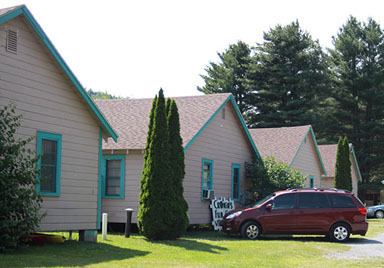 Visitors from Albany, Clifton Park, Glen Falls, Lake George and the surrounding areas have been creating wonderful memories at Cronin’s Golf Resort since 1945. 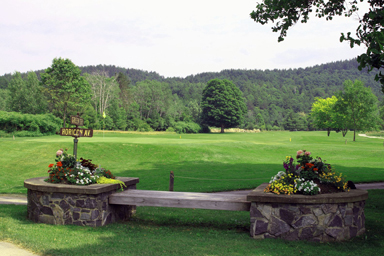 Located on a beautiful golf course in Warrensburg, NY, Cronin’s Golf Resort is a perfect setting for a family vacation or corporate event. 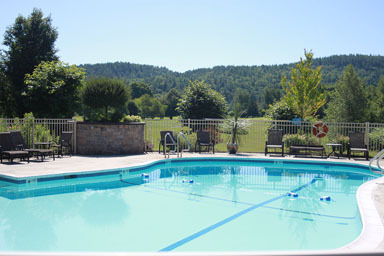 Our accommodations, award-winning golf course, and breathtaking views of the Adirondack Mountains and Hudson River have our guests returning year after year with their family and friends. 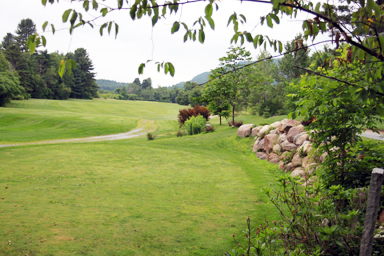 Our golf resort, located in the heart of the Adirondack region and just a short drive from Lake George, has something for everyone in the family to enjoy. From time on the green to relaxing in the pool or in our cozy, Adirondack styled cottages, there is always something to do no matter what time of the year. Whether you are looking for a relaxing weekend getaway, a fun filled family vacation, or a corporate event, our golf resort offers amenities for everyone.